CONTRIBUTED PHOTO Fifth grade students were honored at the Youth Appreciation Luncheon by the Noon Optimists. Pictured front row (left to right): Esmeralda Chavez Gomez; Aylin Gonzalez; Kout Kout Paw; Stephanie Lizarde; Claire Bohan; Layla Buschbom; Naomi Lucht; back row: ThaJMo; Jose Rico; Jose Garcia; Julian Yepez; Jacob Thiessen; Jacob Gudith; Ian Meyer; Johnathan Edel; Isaac Rico Nunez. Absent (not pictured): Alendra Ramirez. 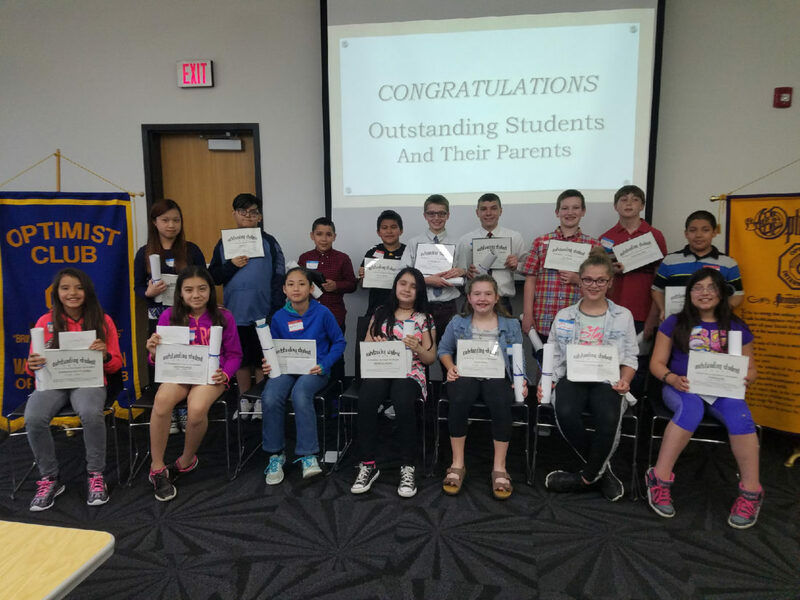 The Noon Optimist Club of Marshalltown met at the Marshalltown Public Library on May 11 for the Club’s annual Youth Appreciation Luncheon, whereby the club recognizes outstanding fifth grade students throughout Marshall County. The meeting opened with an Optimist Creed video. Noon Optimist Club President, John Danielson, welcomed the students, teachers, Noon Optimist Club members and guests. Rev. Michael Herschberger provided the invocation and the citing of the Pledge of Allegiance followed. 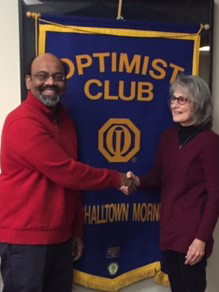 Danielson provided an overview of the Noon Optimist Club, including the vision of the club, which is the youth in the community, thereby the future of the community. 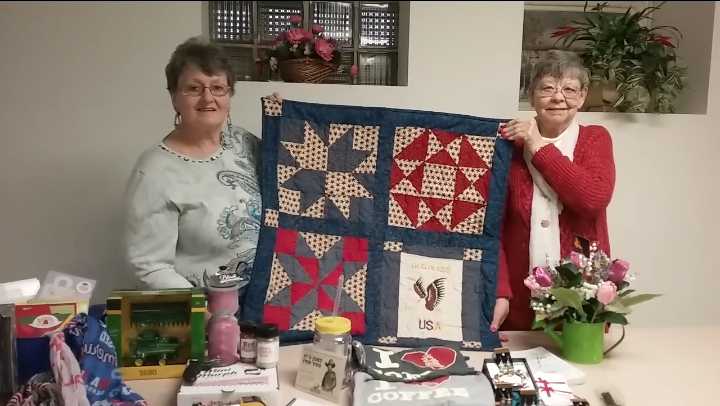 Danielson noted several of the club’s fundraising and service projects taking place throughout the calendar year, while also noting several of the youth organizations in our community the club supports from the proceeds of it’s fundraising projects. 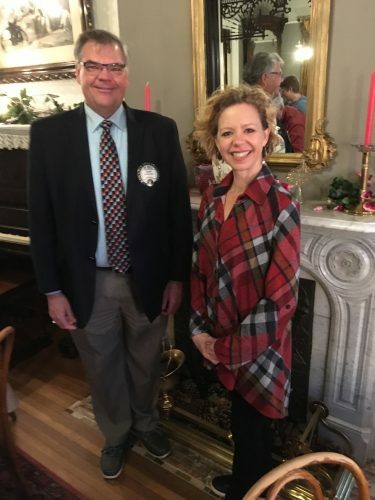 Danielson mentioned the Noon Optimist Club is currently accepting new members and guests are always welcome at a Thursday noon lunch meeting every Thursday at 12 p.m. at the Best Western Regency Inn in Marshalltown. 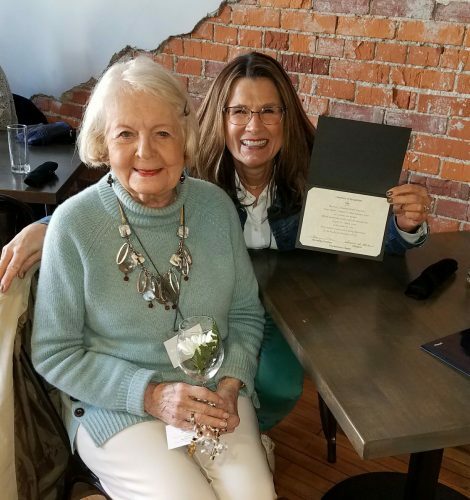 To begin the Youth Appreciation program, Mayor James Lowrance provided a Proclamation proclaiming the week of May 7-13 as “Youth Appreciation Week” in the Marshalltown. Jane Jech provided an explanation of the Youth Appreciation Award. The Youth Appreciation Award is given to outstanding 5th grade students throughout Marshall County. Students are selected based on their school accomplishments and their willing to help other students succeed as well. The program continued with each student being recognized in front of the entire audience. Students were asked to introduce their family and guests in attendance. Teachers recognizing the students by reading their comments on the students. 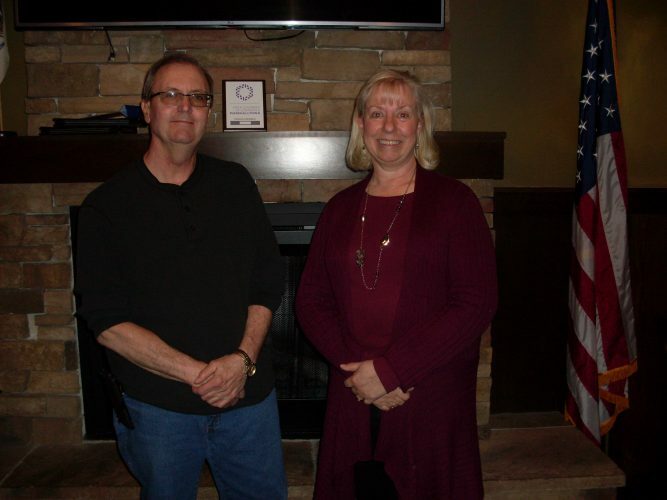 The students received their award plaque and gift, while shaking hands with Noon Optimist Club 2nd Vice President Damon Morrison and Danielson. Danielson provided a closing statement and a last congratulatory note to all students as well as their family and guests in attendance. 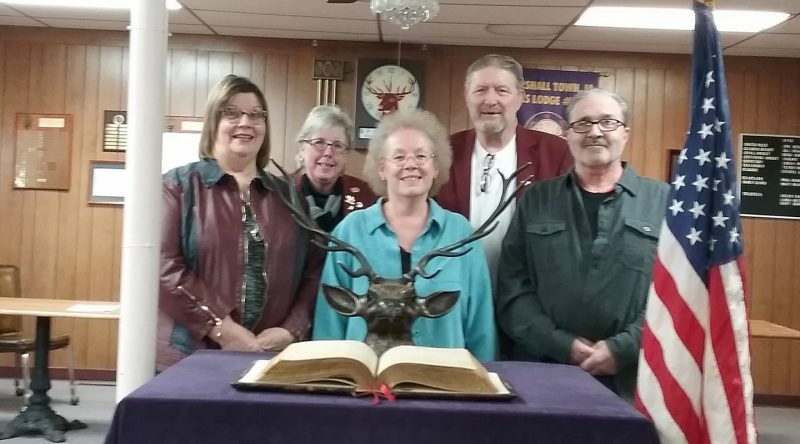 The program concluded with the citing of the Optimist Creed.